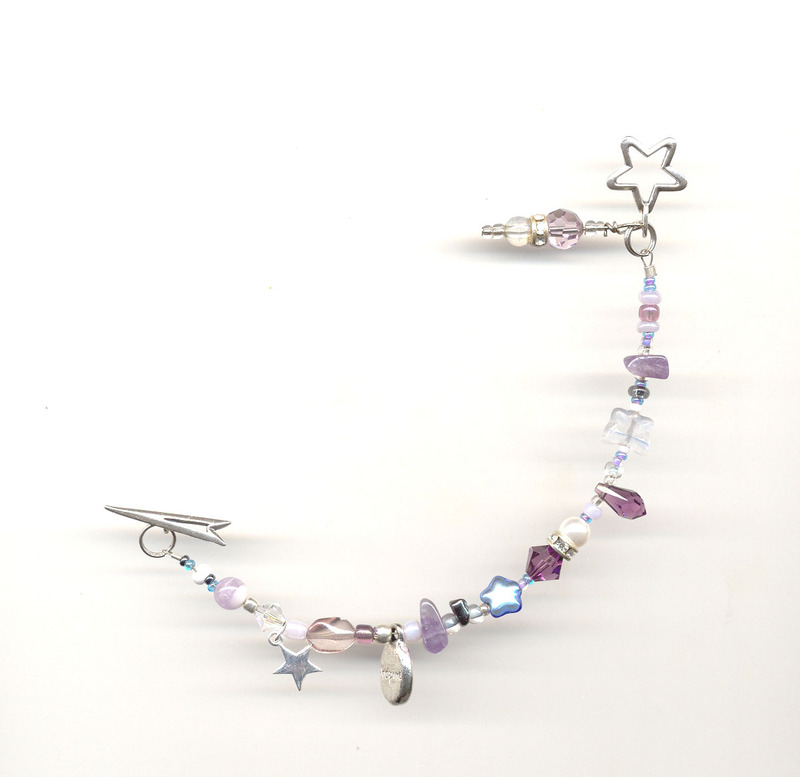 Jewelry to inspire you and your friends, to follow your path and pursue your dreams. Please contact Laurel for a brochure. 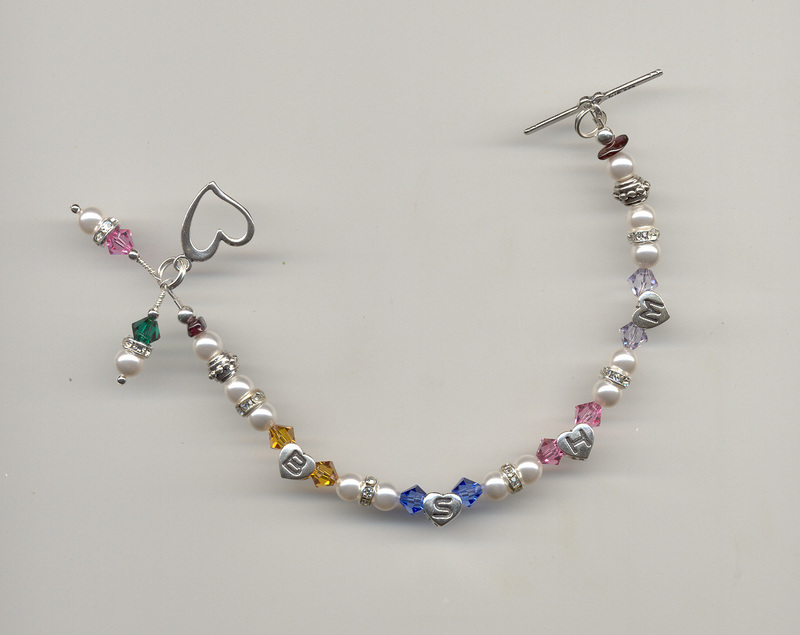 Personalized bracelets with sterling silver heart initials and birthstones of children for mothers and grandmothers. of your home or place of business. 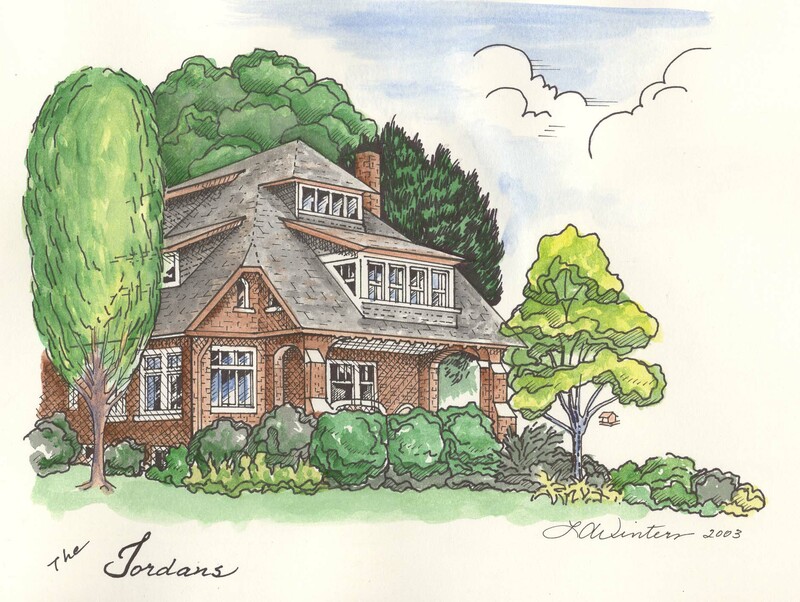 matted to 11x14 inches begin at $75. begin at $125 for the same size. available; consult with the artist.